The kid from Brooklyn did it! 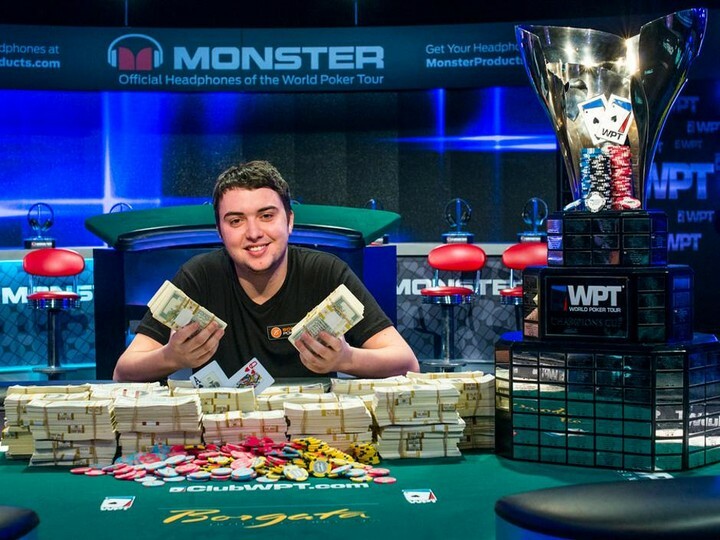 Online qualifier Asher Conniff has taken down the WPT World Championship at the Borgata Hotel Casino & Spa. For his efforts, Conniff received $937,683, a Hublot® Oceanographic 4000 Watch, and Monster® 24K Headphones. Conniff qualified for the even through a satellite on BorgataPoker.com in New Jersey. He faced a tough final table that included Raw Deal host Tony Dunst, two-time WSOP bracelet winner Brian Yoon and 2001 WSOP Main Event Champion Carlos Mortensen The Brooklyn native defeated WPT Season XIII champion Alexander Lakhov heads up to win the title. 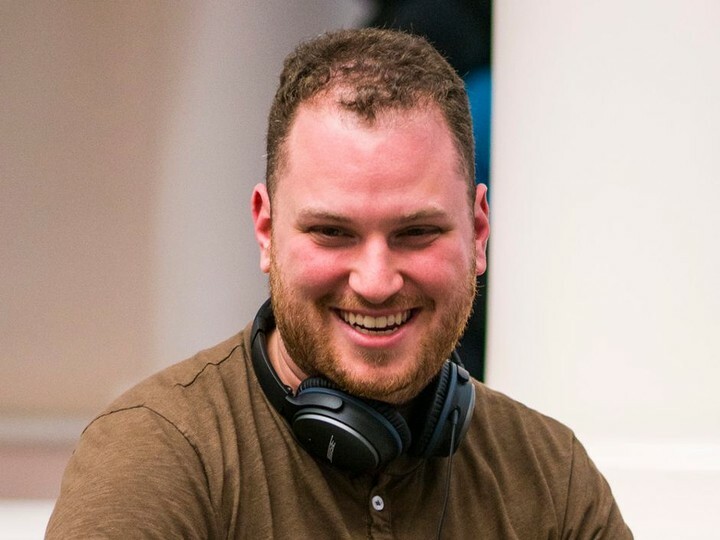 The new #1 ranked poker tournament player in the world is Scott Seiver, according to the Global Poker Index. Seiver dethroned German Ole Schemion—who occupied the #1 spot for the past 18 weeks—to become just the 9th player in history to hold the top spot on the GPI World Poker Rankings. Check out the write-up over at the GPI web site for all the details! 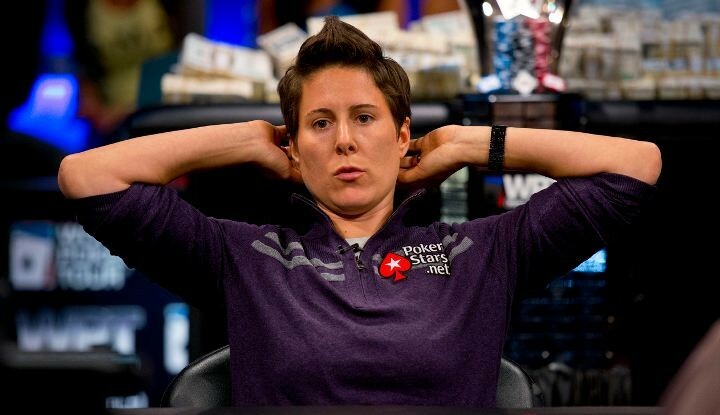 Fans know that professional poker player Vanessa Selbst has been studying law, but she revealed on Twitter this morning that she has passed the bar exam! However, she also revealed that her preparation methods wern’t exactly GTO. With over $10 million in poker tournament winnings, Selbst is undoubtedly the nuts when it comes to poker playing lawyers. This dude is All In…. Vladimir Putin’s latest clamp down on illegal gambling in Russia gave one poker player the inspiration for a decidedly weird way to propose marriage. He invited his girlfriend to a home poker game, together with several friends, and then arranged to have the game violently broken up in what seemed to be Spetsnaz (Special Forces) raid. His shocked girlfriend valiantly argues with the soldier searching her man, but then the soldier discovers an engagement ring and the truth is out. Does she accept? Is she as mad as her boyfriend or simply mad at him? She makes her decision shortly after the two minute mark in the video. The words may be spoken in Russian, but the language of love needs no translation.